Mission: Conceptualize the logo/identity for the launch of The Disney Channel. Disney has several distinguished alumni in Seattle, including the members of Disney Internet who have made a home here. A few of us hailed from the original Ink & Paint Building or the Roy O. Disney Building (R.O.D.) across from the legendary Animation building on the Disney Studios Lot in Burbank, Ca. It was in Ink & Paint that the Disney Channel logo was born. 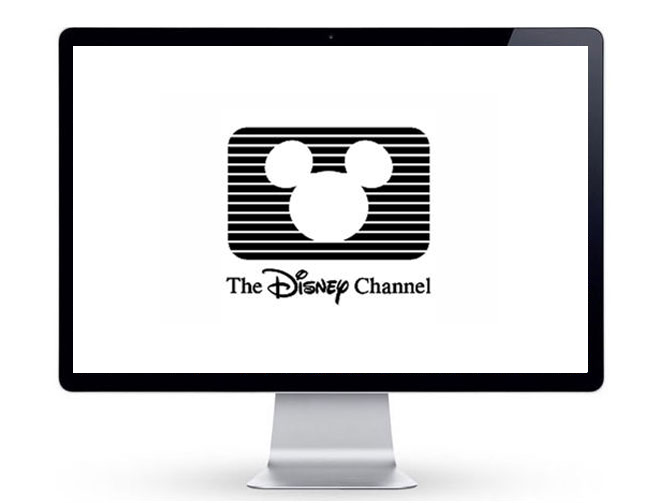 The iconic image read "DIsney Channel" graphically without any type or hype. The concept was just that simple. 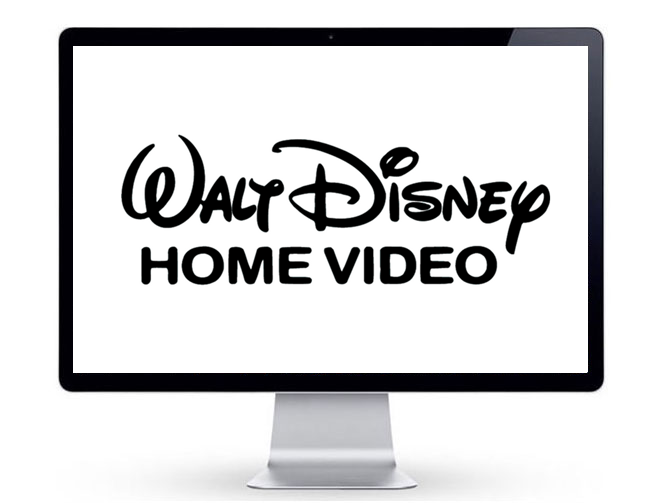 Other products of imagination to emerge from our team at "Ink & Paint" included the launch of Disney Home Video, originally in "Rental Only' blue boxes, the catalogue for Disney film rentals, educational classroom materials and more Disney magic. The DIsney brand has meant more things to more people than possibly any other symbol of its kind. Indeed, the brand also embodies the beloved Disney characters that appeared in the parks. A little known fact is that newly-inducted Disney execs (VO and above), as a rite of initiation, got to spend a few hours dressed in a character costumer to feel the love from adoring fans for themselves.